HAS DEPOSIT! 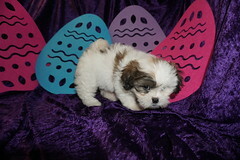 Nana Red Female CKC Shihpoo Smallest Of Her Litter! I’m Nana and my Grandma Woof Woof says I am a real cutie just look at my gorgeous red color with gorgeous curls and yes I have the cutest full tail! I’m the smallest of litter too. I’m a real a people stopper everywhere we go! I’m one of three females in my litter of four and my litter theme is after the Disney Movie Peter Pan. I’m a female CKC Shihpoo (that is a Shih Tzu & Poodle Mix) My mom Sophie is a 12 Lb Shihpoo and my Poodle Daddy Prince Abraham is a 8 lb apricot color. I’m my Daddy last litter as he was adopted into his new fur-ever home to enjoy having a special family like I will have. I am 75% poodle and 25% Shih Tzu making me really smart with my poodle brain. 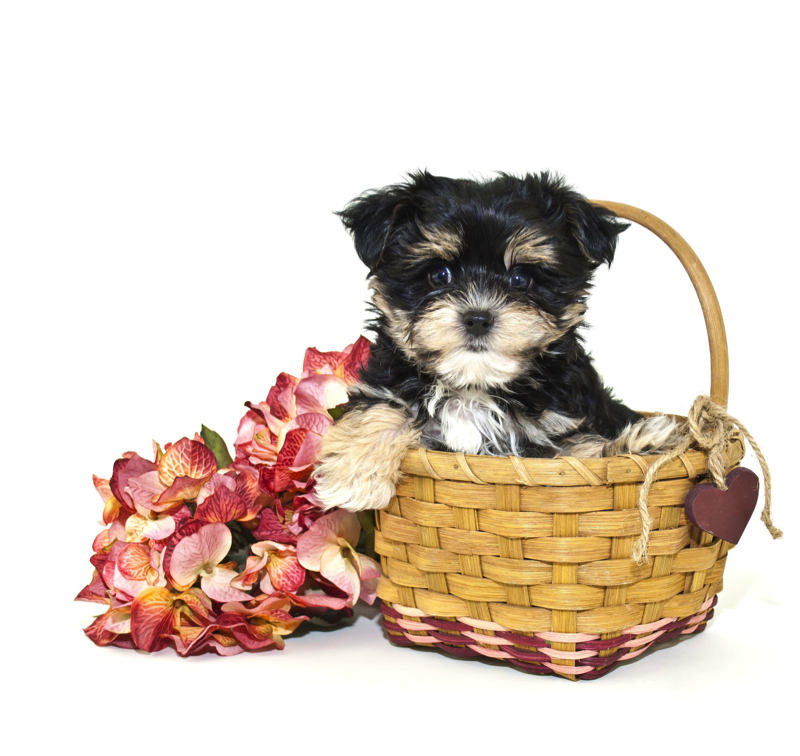 My estimated adult weight is 6-7 lbs unlike regular size Shih Tzu that weigh 18-22 lbs I promise to be the baby girl who is ready to steal your heart! « HAS DEPOSIT! 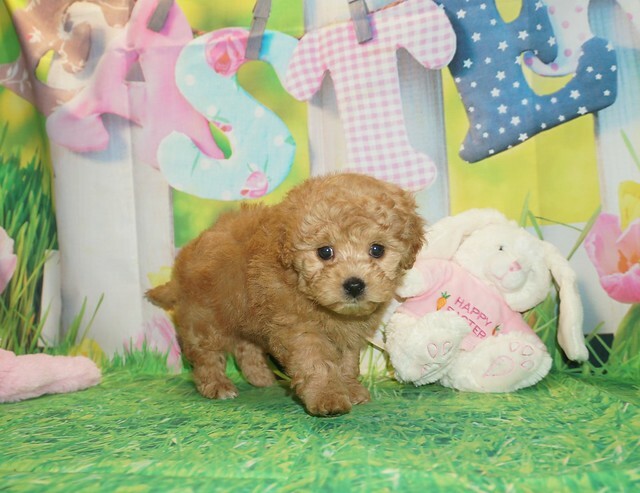 Wendy Sweetest Red Female CKC Shihpoo Wants To Be Your Baby Girl!